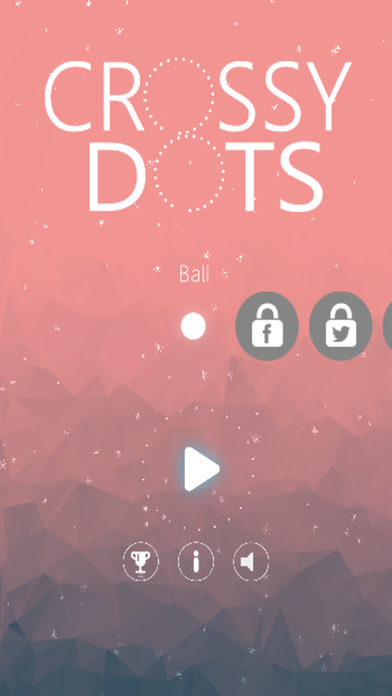 Crossy Dots it’s a addictive game that pushes the limits of your speed and reaction.The splendid design and trend colors in the scene will release you to a new addictive area.Now, let’s control the dots and captivate the world by overcoming challenges. With Normal mode and Night Mode you can play now easily day and night. 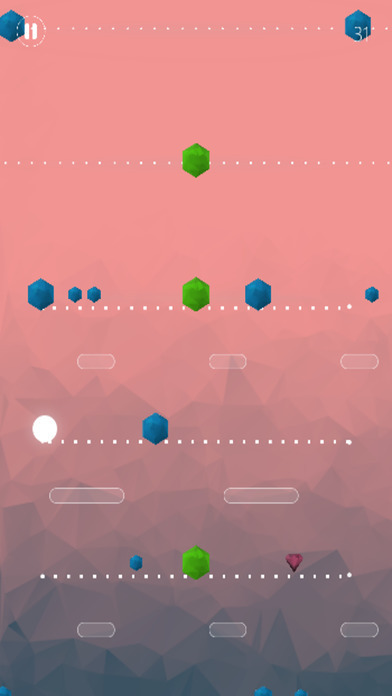 How To Play Crossy Dots? 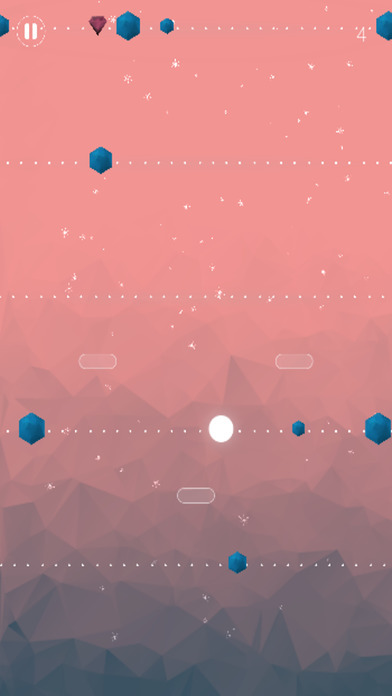 Tap anyware on screen to jump and cross over the dots to get one credit.Collect the red diamonds to collect 5 credits. Avoid the blue,green and yellow objects.